Description of "The Postman 2:American Dreams"
Everybody from the students to the mature people, they want to go to America. This is their dream. They never think for their own country. They always dream about the America. This book is about to tell them, do something for your country. It is your responsibility to do it. no one else will come. 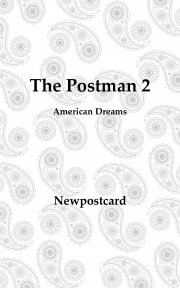 Reviews of "The Postman 2:American Dreams"